At 25 years old, Joe Comeau is ready to celebrate a major volunteering milestone. 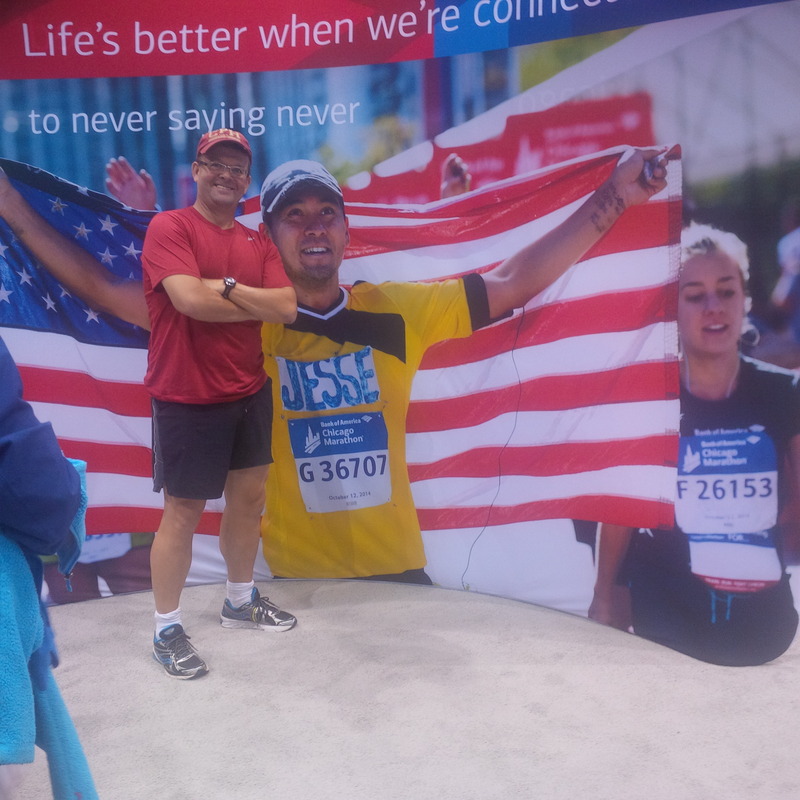 Next month, Joe will take part in his 10th edition of the Marathon By the Sea, part of a loyal and dedicated core of supporters who help to make the race rock. Cathy Jeffrey races in the 2013 Boston Marathon, less than two years after taking up running the sport. This article appeared in the Fredericton Daily Gleaner June 18. Growing up in Sackville, Cathy Jeffrey first used jogging to keep in shape for her high performance tennis career. Sue Teakles is shown completing her first marathon at the 2014 Marathon By The Sea. The third feature in our Running Whys series for 2016 is on Sue Teakles. She is from Penobsquis, just outside of Sussex and she comes from a large family – six sisters and three brothers, most of whom live in the Sussex area. She is an elementary school teacher at Hammond River Valley Elementary and lives with her partner, Nick, in Saint John. She is another familiar face in the Greater Saint John running circles and is preparing for this year’s Marathon By The Sea. We asked her a few questions and she put together a great story on her motivations and goals. The 20th anniversary running of Emera Marathon by the Sea took place Sunday. The Running Whys 2016 will kick off in the Fredericton Daily Gleaner this Saturday with a feature on Nat Couture, one of many NB runners headed to the Boston Marathon. He’s looking to improve on a 2:50 clocking last year. As always, if you know of someone you think has a great story, drop us a line. 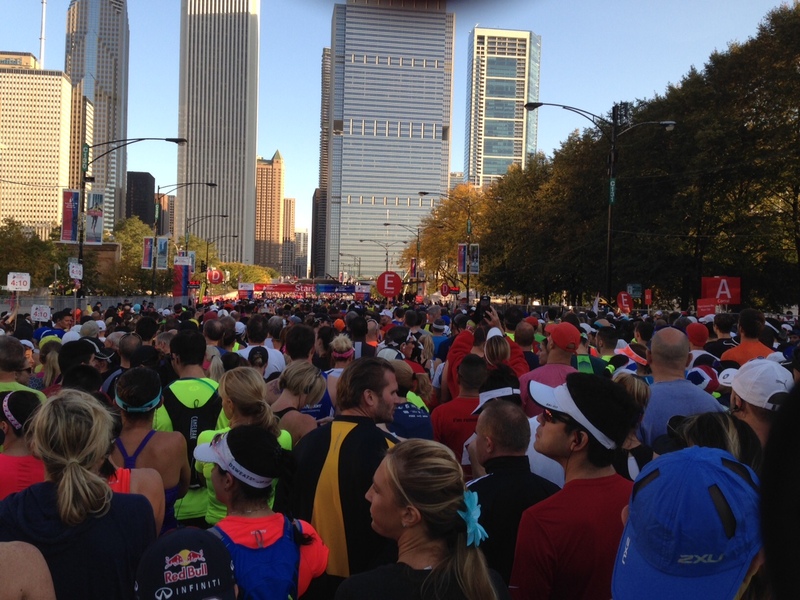 It was a tad congested as we made our way to the start line of the Chicago Marathon. Close your eyes and imagine a race where all your family and friends are cheering you on, loudly with horns and drums and wild shouts of delight. 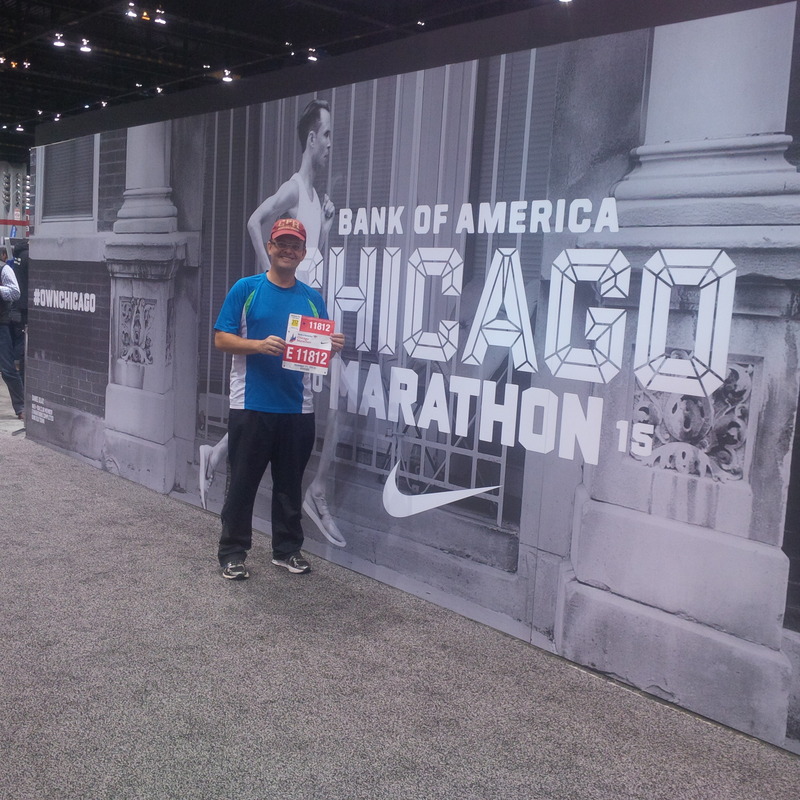 Popular photo spot at Expo site. Now imagine you are running 5k, then 10k and this support does not end, seemingly increasing in volume and intensity along a 26.2 mile route, not stopping for more than four hours. Now imagine that enthusiasm takes place on a gorgeous Sunday morning with an infinite amount of signs and cheers and food and drink (yes, beer was offered) and encouragement every step of the way.